Black and White Mickey Mouse Plastic Figurine on Paper Clip Holder. 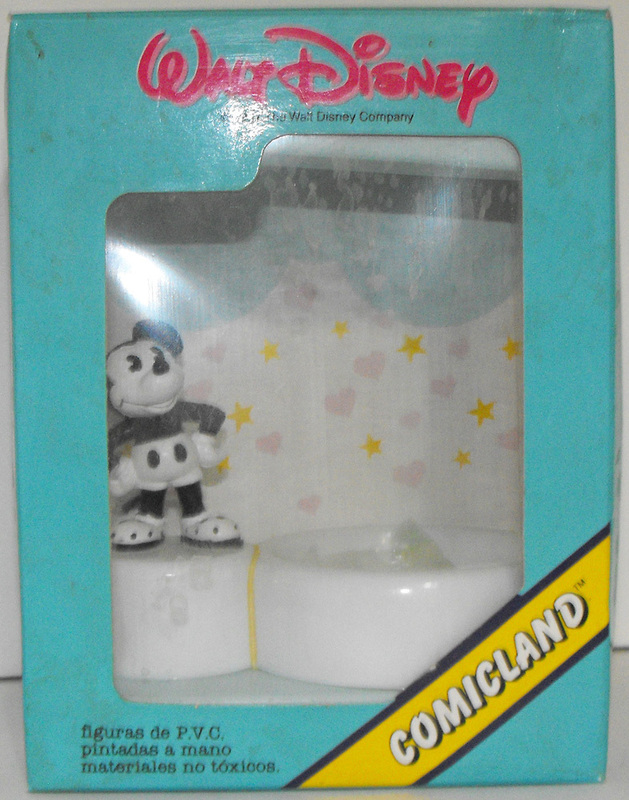 This Disney figure is about 4 inches tall and is brand new, never used. Brand new and never used. This figurine comes loose in a box but the clear plastic on front box may be ripped.